Monross-Trailblazers: More Than "Just a Running Club"
More Than "Just a Running Club"
Whenever we travel to races we very often car share. By doing this you don't only save fuel, but you feel as though you are part of a community of runners, a team! 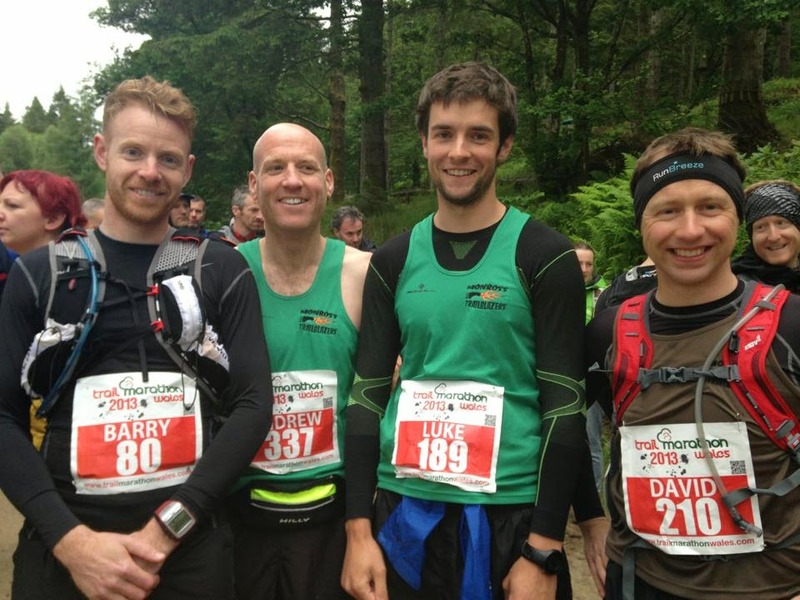 Every year the Blazers head up to Coed y Brenin to partake in the Trail Marathon Wales. 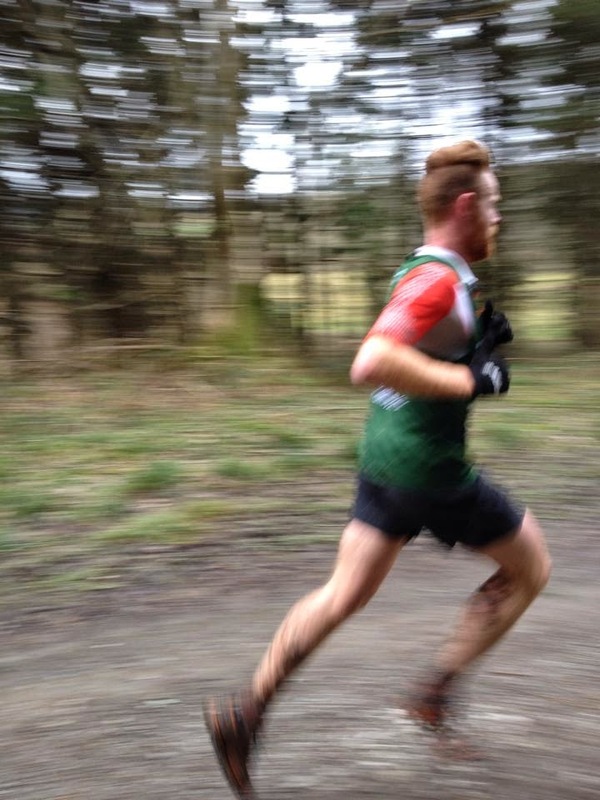 This is always a fantastic event where you get to run some of the best trails in wales. There is also an half-marathon version if you would like a shorter run! Not only is it a weekend of marathon running, we also go for a meal and a couple of drinks in the evening. A top class Blazer weekend! 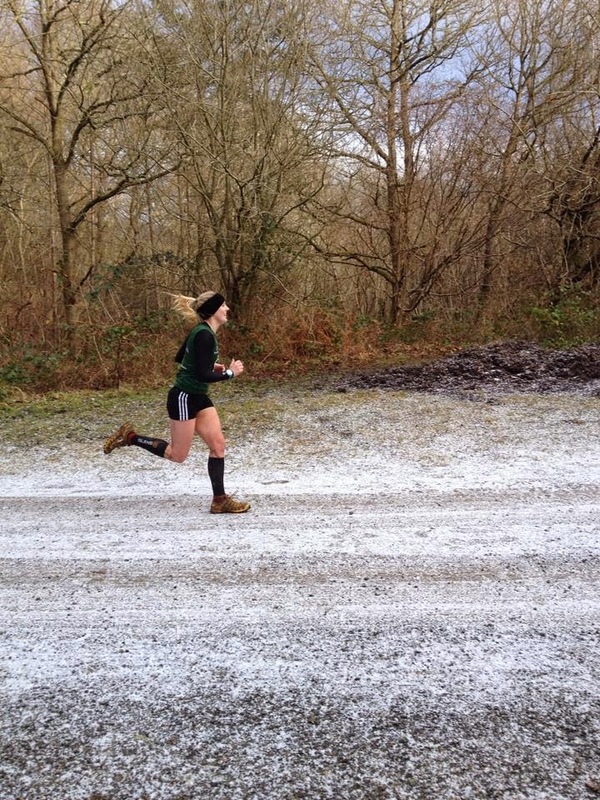 In the winter months we partake in the Herefordshire Winter Cross Country. In the 2014-2015 season we placed an incredible 4th out of a wide range of Herefordshire and Welsh clubs, which is an astonishing achievement when you consider our club size! So if you're serious about running, we have the races for you! The cross country season is open to all runners who are a paying member of the club! We're not just a drinking club with a running problem! But, we do like a team social! We have our annual AGM which is usually a 45 minute meeting about the clubs progress and then we go for a meal. In 2015 this was Zam Zams in Ross-on-Wye. We usually keep up with each other by using the Facebook chat app. When you join our club, one of our members will be more than willing to add you into our chat group! Started Slow, Getting fast, Going faster! We really are not an elitist running club, anyone can join! We usually make training sessions dependent on who turns up and what members would like to achieve. You will never get left behind as a new runner, because most of our sessions happen within 200 meters of one another. We're also very lucky to have Registered Exercise Professionals and Level 1 Running coaches. This means that the advice that you are given, it's not just from experience, its science! 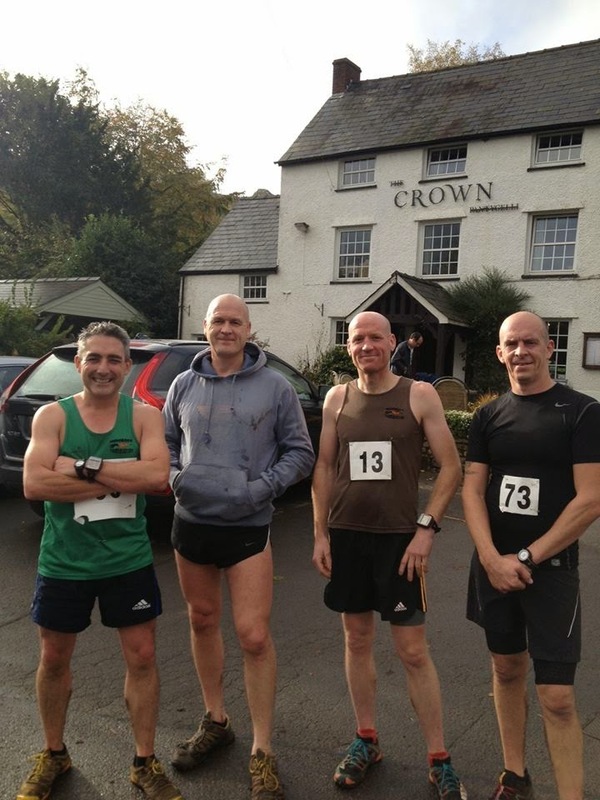 We are currently the biggest running club in the Ross-on-Wye area and we are always getting bigger. We even have members all the way from Newport running with us! 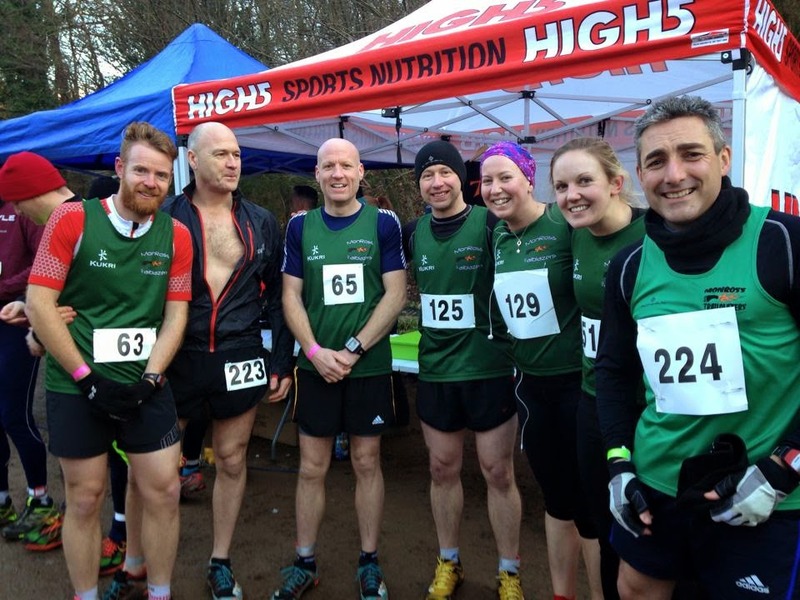 Within the next couple of years we are looking at hosting our own race, also maybe even hosting our own cross country race within the Herefordshire Cross Country racing calendar.